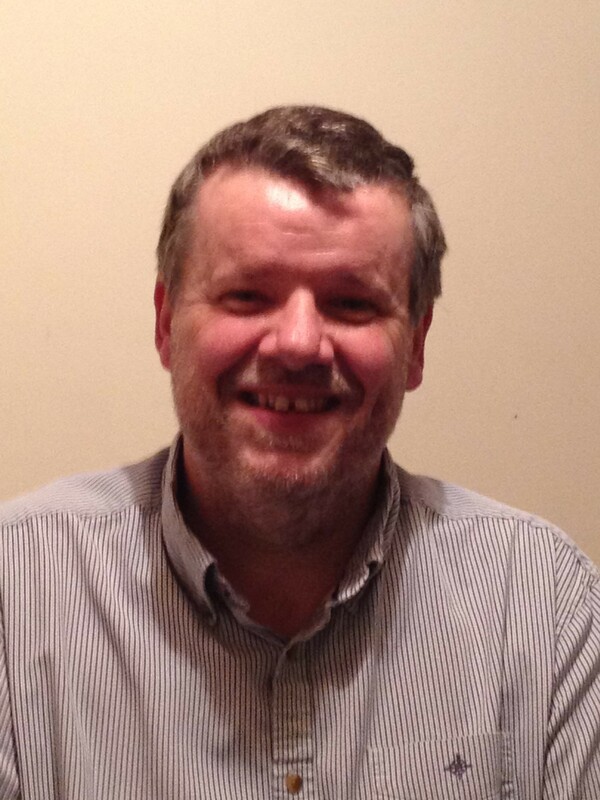 This is a Guest blog by Martin Davies who is the Specialist Services Manager for Care UK Eating Disorders. Martin is an expert on eating disorders and is hoping to raise awareness about related issues that are not always in the media spotlight. National Eating Disorders Awareness Week runs from 20th– 26th of February, and you may have noticed recent media rumblings about this illness, which is reported to affect 1.6 Million people in the UK alone. A few weeks ago, ITV screened Dying to be Thin, a documentary on teenage anorexia. After the documentary was aired, there was something of a backlash on Twitter and in the blogosphere. People were asking: Where are all the blokes? And, where are the older people suffering from eating disorders, men or women? Are teenage girls the only ones suffering from anorexia? Come to think of it, what about other eating disorders, such as bulimia or binge eating disorder – why are these disorders never reported on even thought they are more common? (Anorexia nervosa is the least common eating disorder). Eating disorders do not discriminate and a growing number of males are being treated for eating disorders. A 66% rise in hospital admissions for men has been reported over the last 10 years. At our treatment centre for under 19s , we have seen a marked increase in the number of boys being admitted in the last few months alone. In fact, towards the end of last year we were treating more boys than girls. That’s never happened before. So what is the true scale of the problem for guys? B-eat, a nationwide charity that supports people affected by eating disorders, estimates that 10-20% of eating disorder sufferers may be male. Here’s a few famous people who are on record as having battled an eating disorder: Marcus Brigstocke, Rory Bremner, John Prescott, Craig Revel Horwood, Billy Bob Thornton and Dennis Quaid. So what types of eating disorders are there? Typical characteristics of Anorexia are a morbid fear of fatness, even though underweight, a distorted image of their body and denial of being underweight. Anorexia sufferers are typically 15% below their ideal weight. Bulimia Nervosa is more common than Anorexia but is more difficult to spot. Sufferers are often of normal weight because they are consuming vast quantities of food that is then offset by vomiting, or “purging”. Then there’s Binge Eating Disorder, where the large quantities consumed are not purged, often resulting in obesity. Two things that won’t surprise you: the bingeing and purging are secretive practices. Secondly, all these can lead to serious medical consequences, such as organ failure. So, how do you know if your boyfriend/brother/Dad/friend is just trying to get fit, or if their behaviour is showing the early signs of an eating disorder? The short answer is you probably won’t- at first – but if you do have concerns you can get advice to find out more. 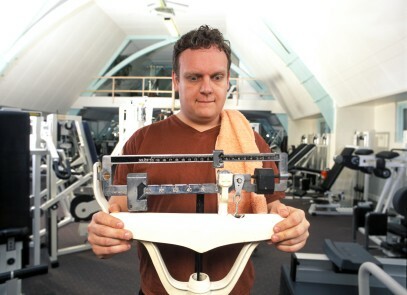 Men Get Eating Disorders Too and B-eat can point you in the right direction. As part of National Eating Disorder Awareness week, we are running a 5-part blog special which aims to give a wider understanding on the issues surrounding eating disorders, and the different kinds of people affected. We are also running two “Ask an expert” sessions via Twitter– on Monday 20th February, 7-9pm and Thursday 24th February7-9pm where we will be answering questions on anything and everything to do with eating disorders. So please join in the conversation if you are concerned about any of the issues in this blog post. We hope that 2012 will be a turning point in the media portrayal of this illness. Through education and greater understanding, we hope more people – both male and female, young and old – will get the help they need to recover from this illness, and the bravery of everyone overcoming an eating disorder, will be reported on. Interested in learning more? Have a browse around our blog, or email us at eatingdisorders@careuk.com- we’d be happy to hear from you.